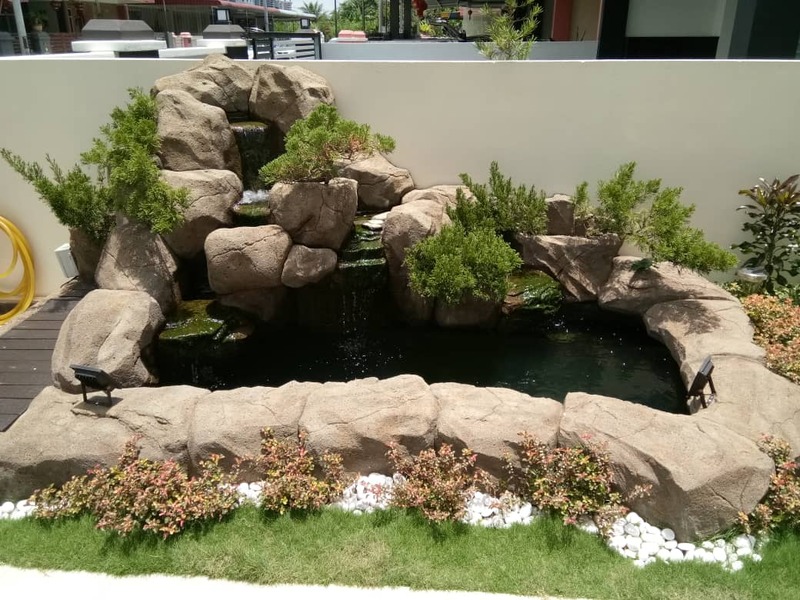 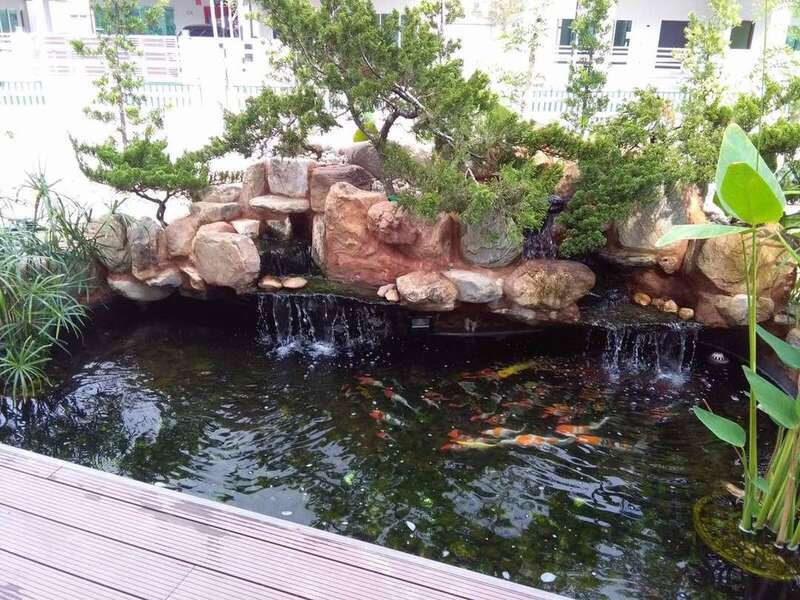 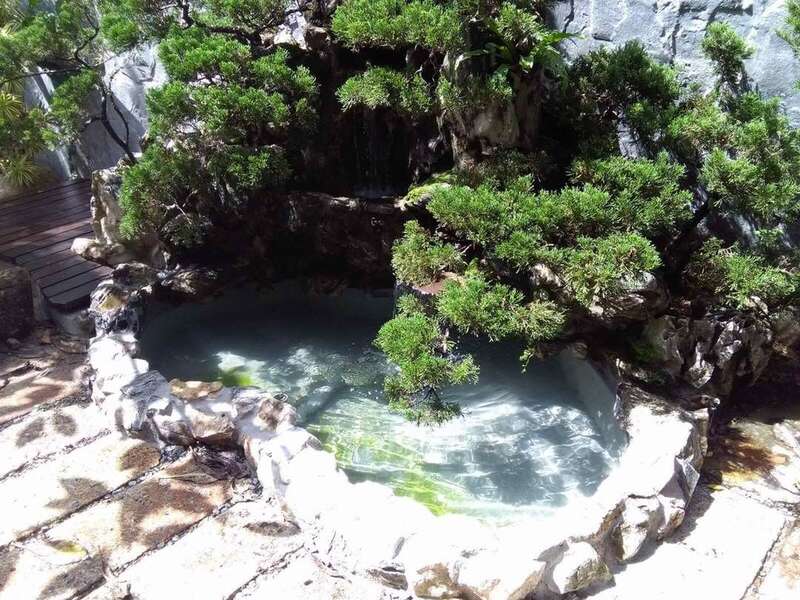 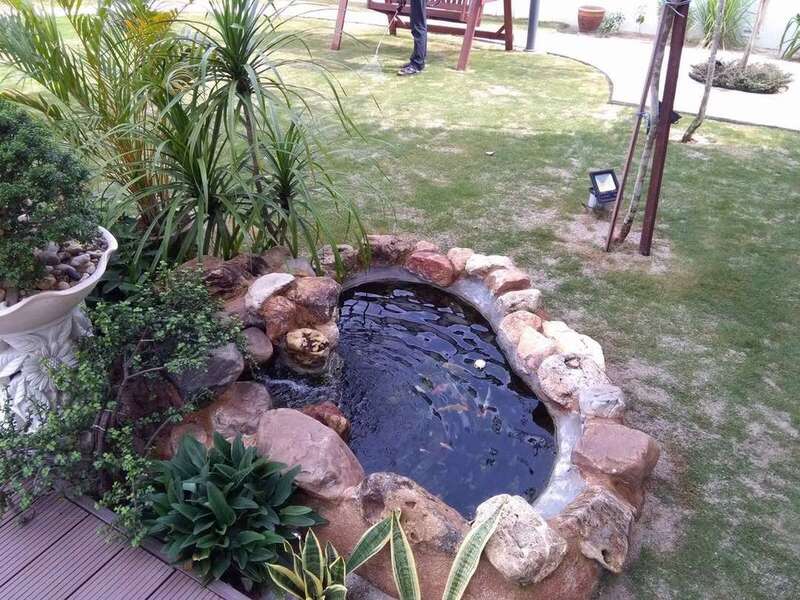 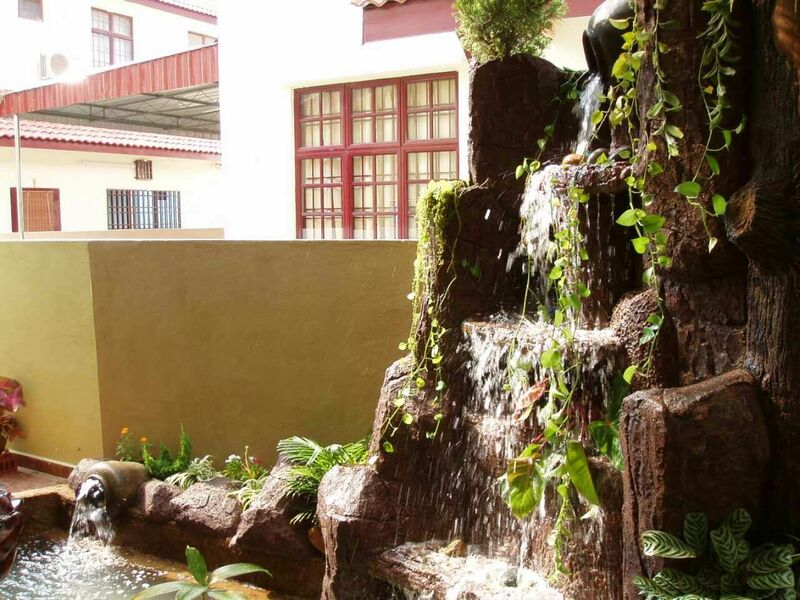 Thinking of having a nice fish pond with greenery plants at your front or backyard, but feeling troublesome in finding a reliable pond maker? 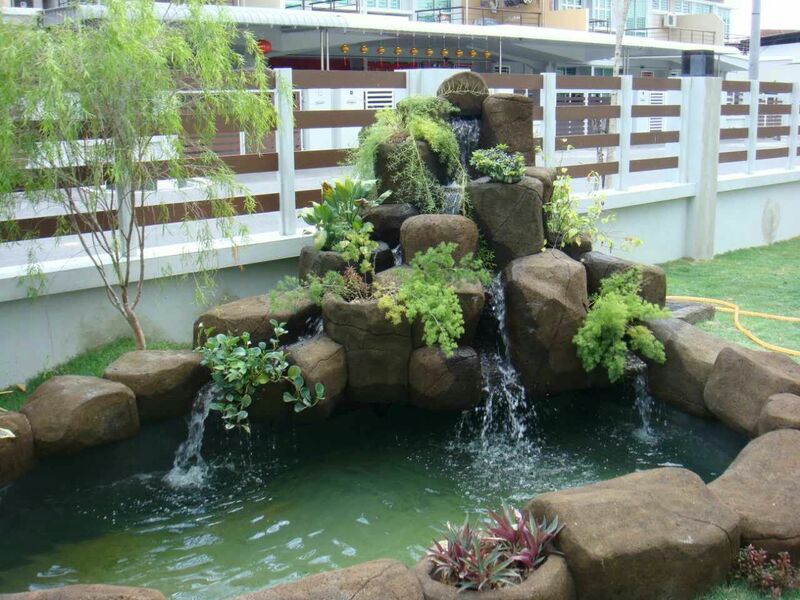 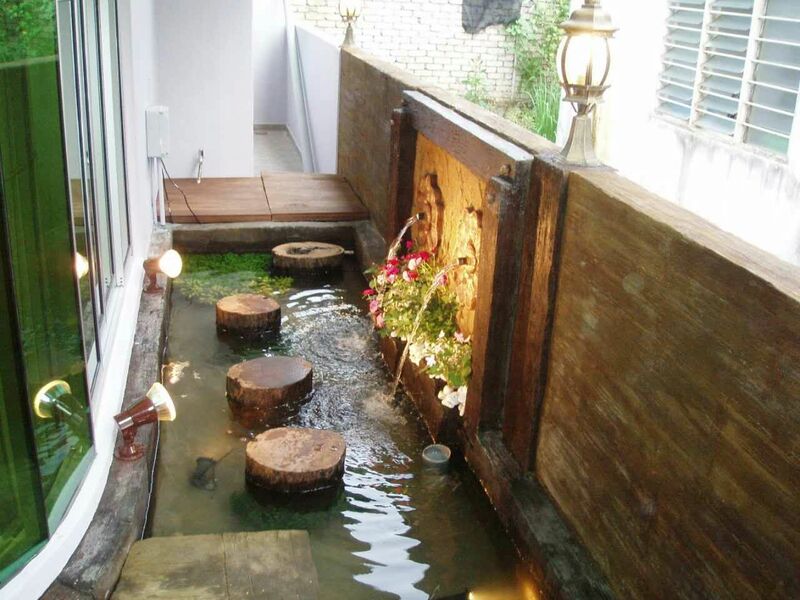 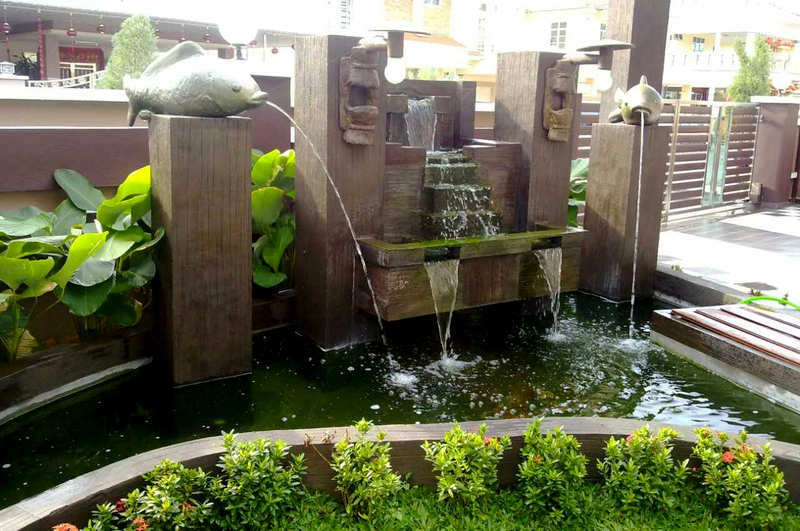 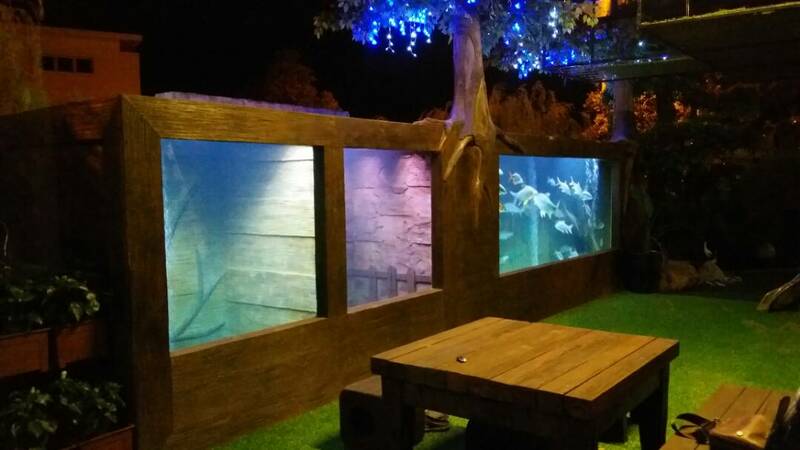 We design and built all kind of fish ponds and botanical landscape to meet your need. 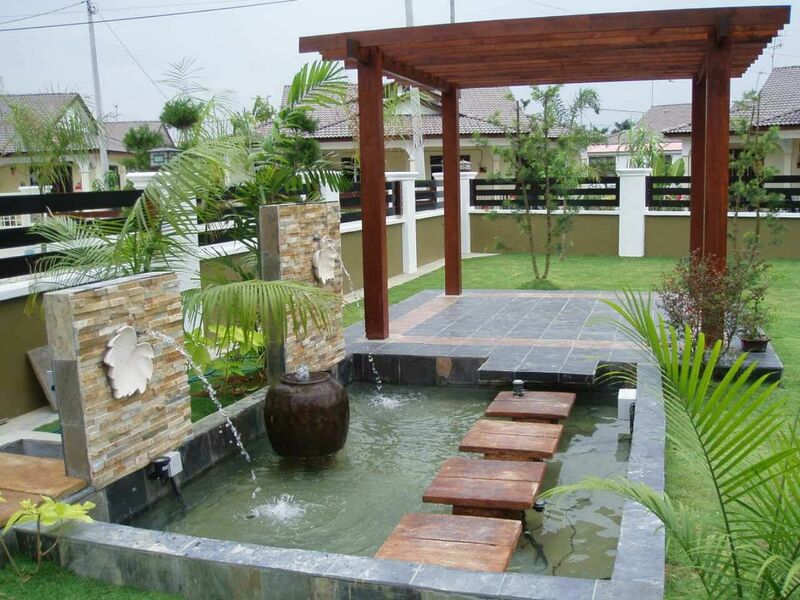 Our teams have more than 15 years of experience, are fully capable to transform your conceptual ideas into reality. 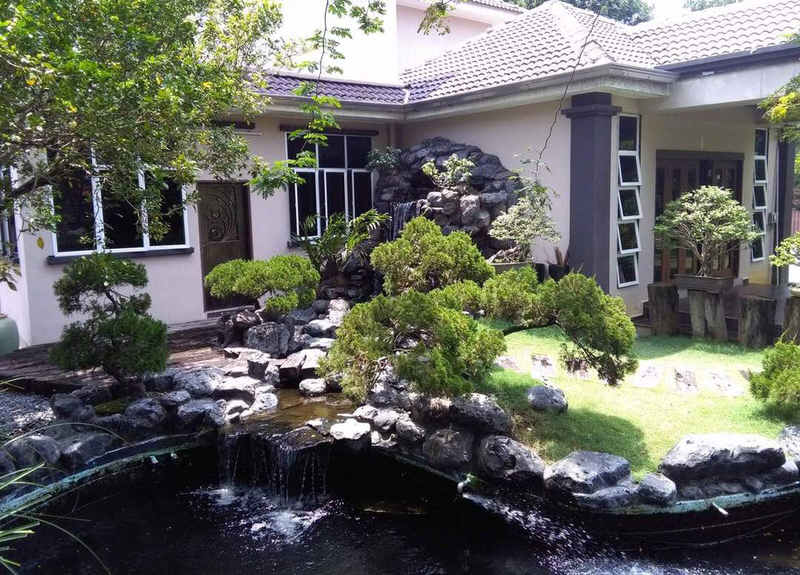 We look into your geographical features such as size, shape, walk ways, direction, angle, tress, and all aspects including Feng Shui, before we quote you an proposal. 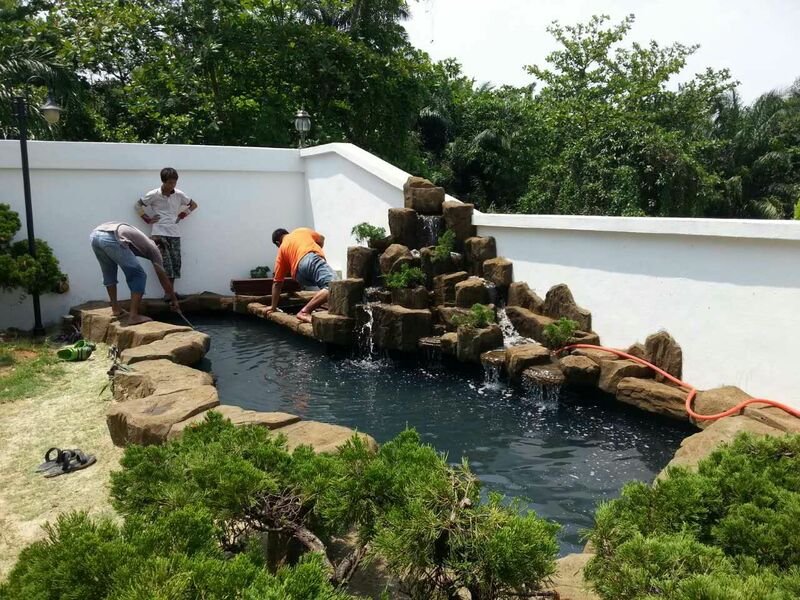 We are confident that your ponds is build with zero water leakage, and easy maintenance. 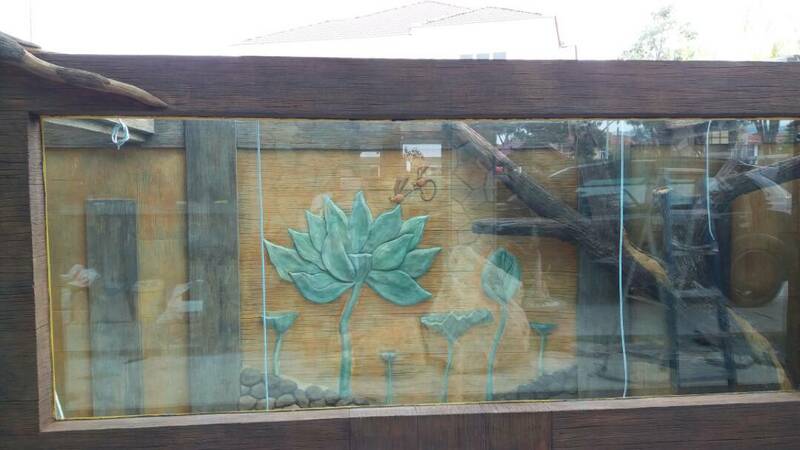 Furthermore, with proper filtration system will ensure the fish stay healthy. 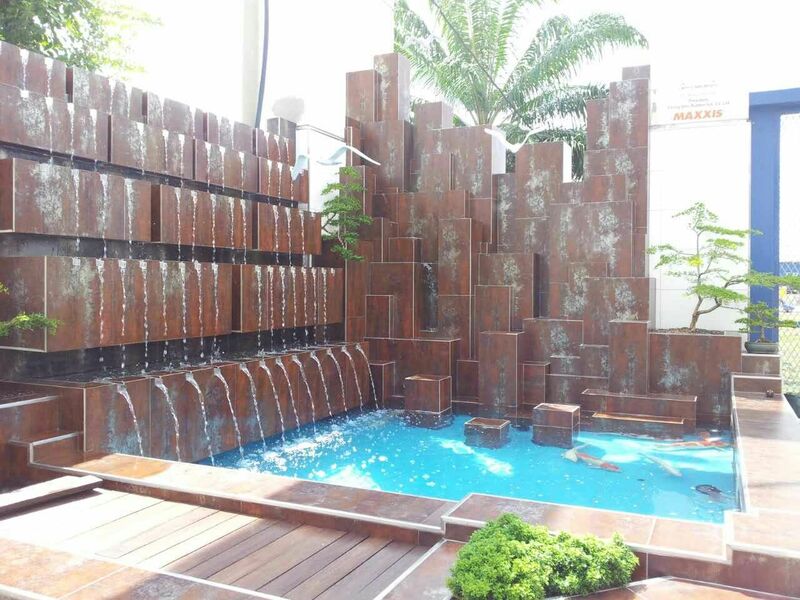 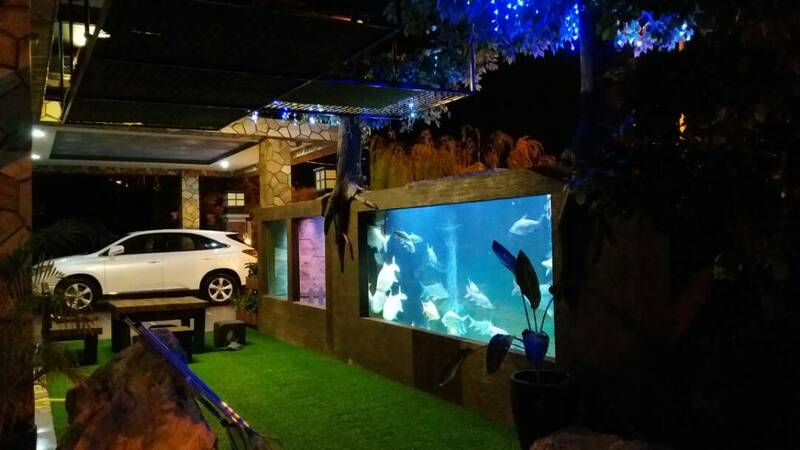 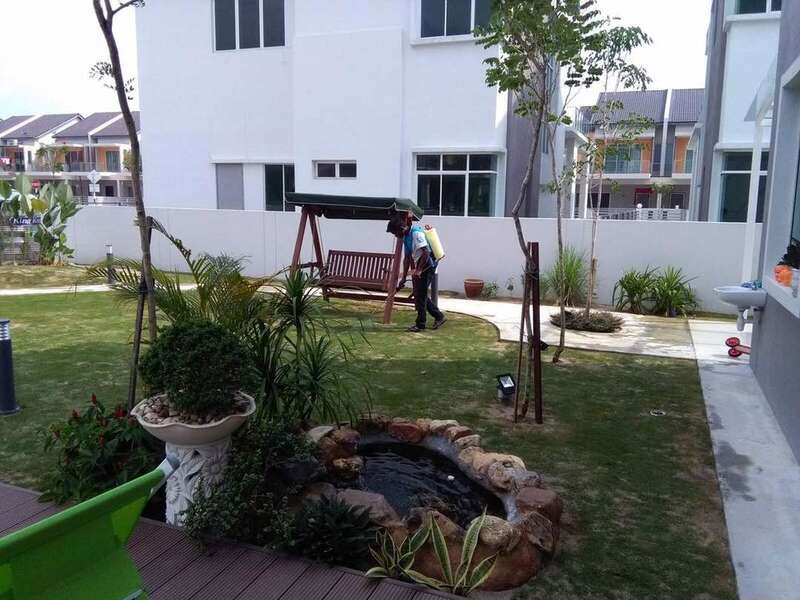 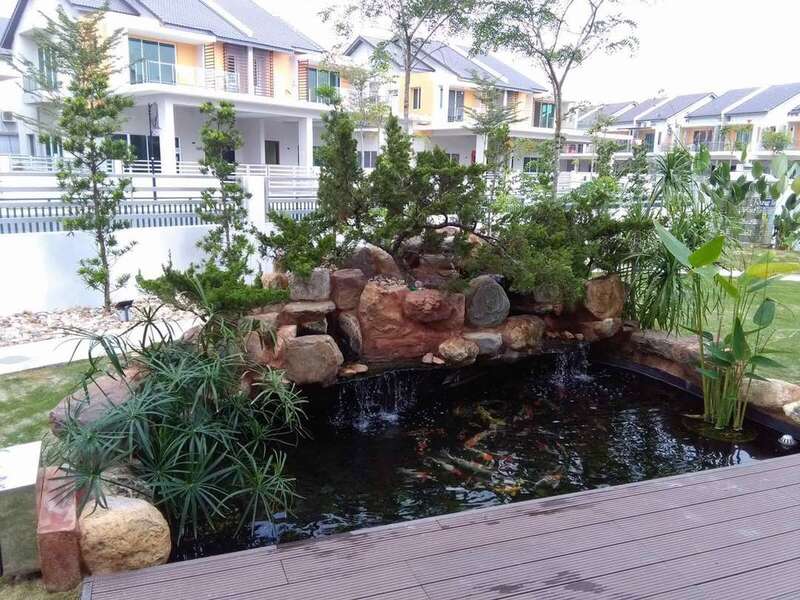 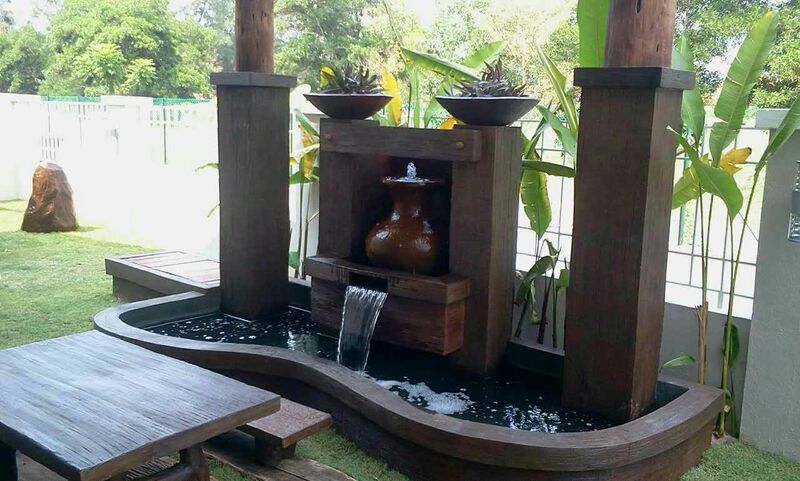 Once it is confirmed, you just sit back and relax with total hassle free, because we supply and built almost everything for you, from ground digging, piping (water inlet/outlet), concrete works, wiring, lighting, water fall, rock setup, planting (bonsai / tree / grass, etc), filtration system and materials, to introducing live fish (Koi, Kelah, Arowana, etc). 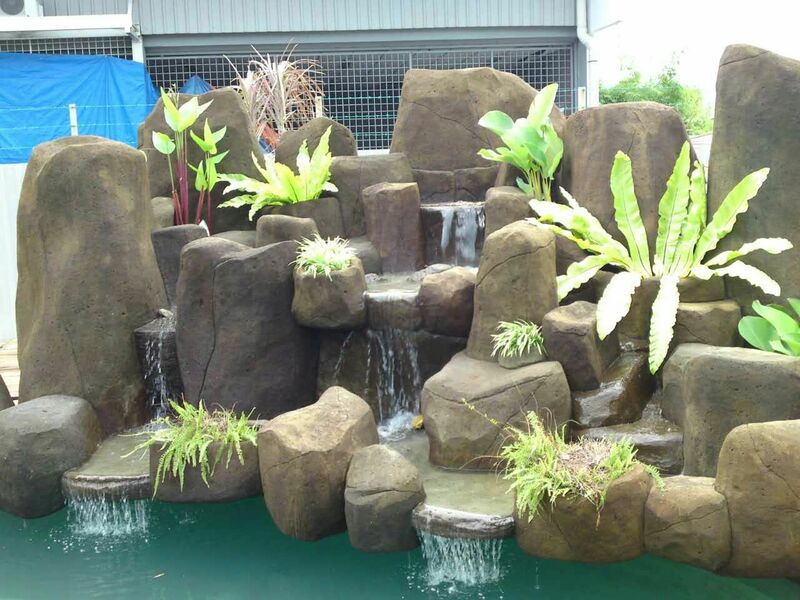 If you simply want a garden and natural rocks to be set up, without a fish pond, our gardening team are happy to do the job for you. 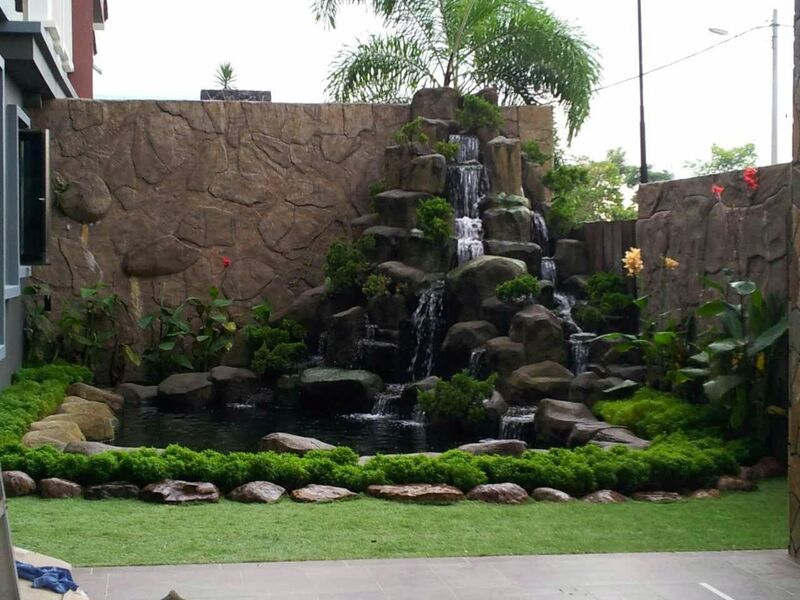 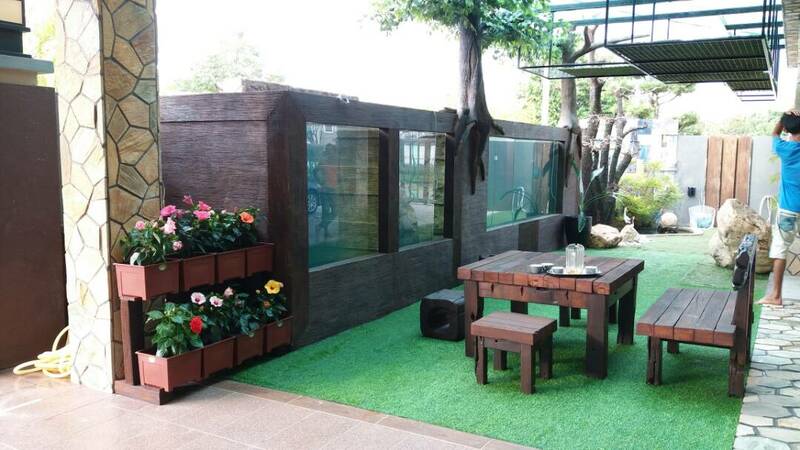 We will advice the right plants at the right areas with considering sun light, and easy maintenance factors. 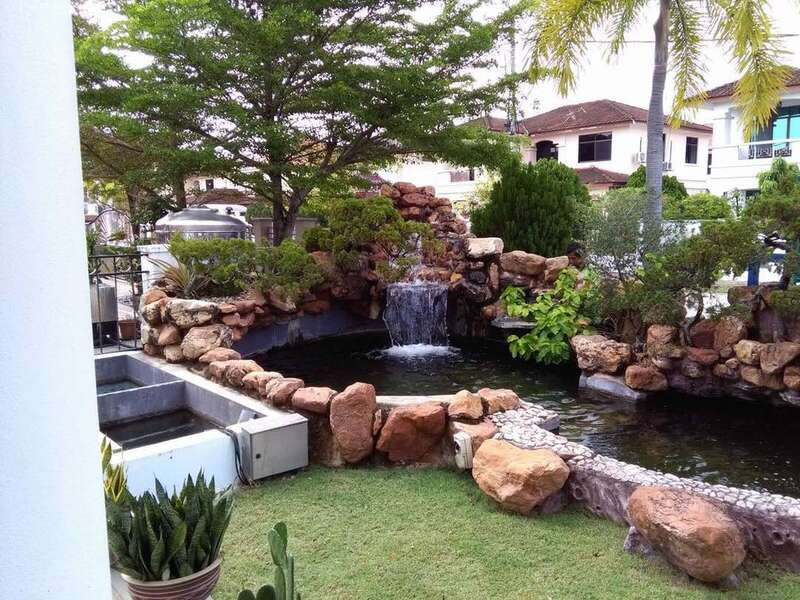 Kindly call/watsapp/weechat/sms Casey at 019-5122 988 or write to us at psga123@gmail.com to arrange an appointment.